Join me in the heart of Downtown Long Beach for ACTIVATE, a multi-faceted artistic showcase, presented by RAW: natural born artists. DETAILS: 18+ event. Fashionable attire. Tickets are $10 via online presale. $15 at the door. RAW: natural born artists events features a film screening, musical performance, fashion show, art gallery, performance art, a featured hairstylist and makeup artist. We are local artists, hand-picked talent chosen to feature at RAW. To purchase tickets in advance, please follow the link below, select “Buy a Ticket for this Artist” and select “eshcetera by E. Salvador Hernandez” from the drop-down menu. Mark Your Calendars: I’ll be exhibiting work available for purchase at two upcoming shows in Southern and Northern California this coming weekend (Fri. Dec. 16th & Sat. Dec. 17th, 2011). NOR CAL: I’ll be at The Blue Muse in San Francisco on Friday, Dec. 16th from 7:30pm-11:30pm. 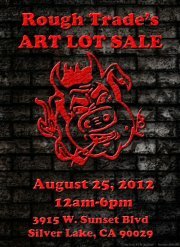 I’ll have an assortment of hand-crafted sewn objects, framed prints and other goodies at this show. This event is one night only! It features sweet beats & drink specials! 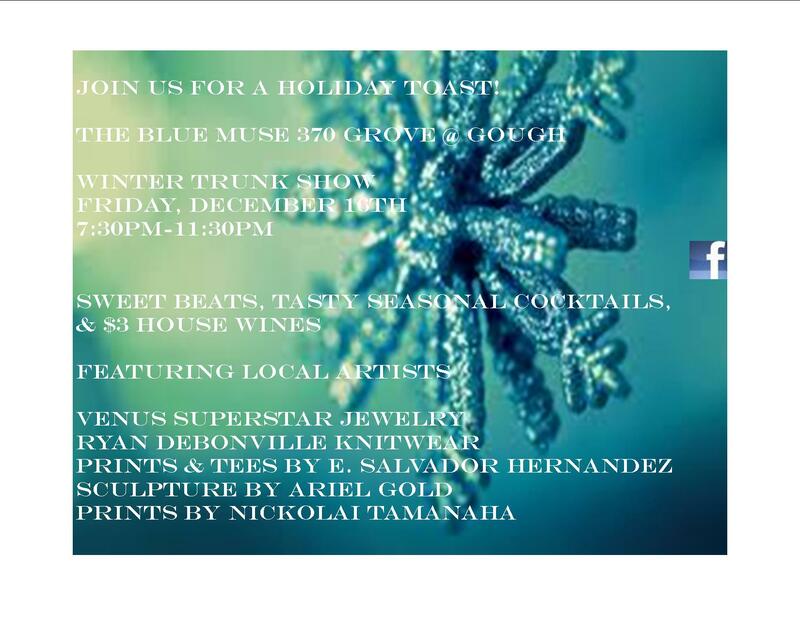 The Blue Muse is located at 370 Grove (at Gough) in the Hayes Valley district in the beautiful city of San Francisco!!! SO CAL: I’ll also be participating at the Holiday Art Celebration at Casita Del Pueblo in Whittier (25mins southeast of Los Angeles). 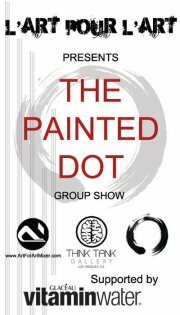 I’ll be exhibiting one of my newest framed monotype prints at this show. The opening reception will take place on Saturday, Dec. 17th from 6pm-10pm. The exhibit will run through Dec. 29th. Casita Del Pueblo is located at 6738 Greenleaf Avenue, Whittier, CA, 90601.
Who knows? Perhaps you’ll find the perfect stocking stuffers or that must-have art piece you’ve been dying to own, but didn’t know existed! 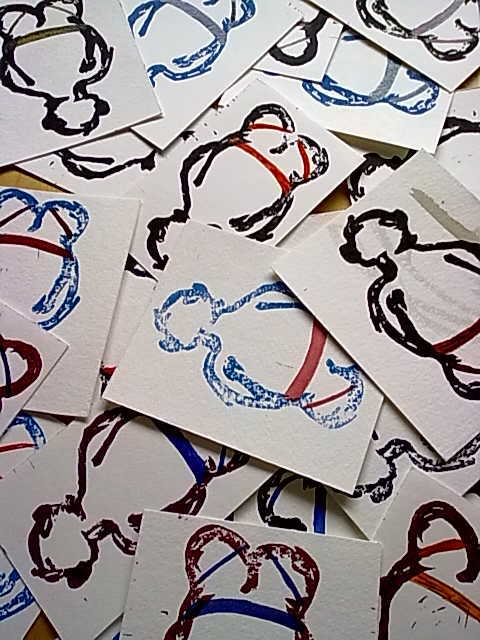 My (new) art blog, eshcetera!!! Hello everyone! This is E. Salvador Hernandez and I want to welcome you to my (new) art blog, ESHCETERA! I’ll be posting news and pics on here periodically about the many wonderful things I’m currently working on. I’ve got everything from screen-printed tees and framed prints to postal cards and hand-crafted stuffed objects! Keep abreast of all things art-related to me (E. Salvador Hernandez – ESHCETERA).